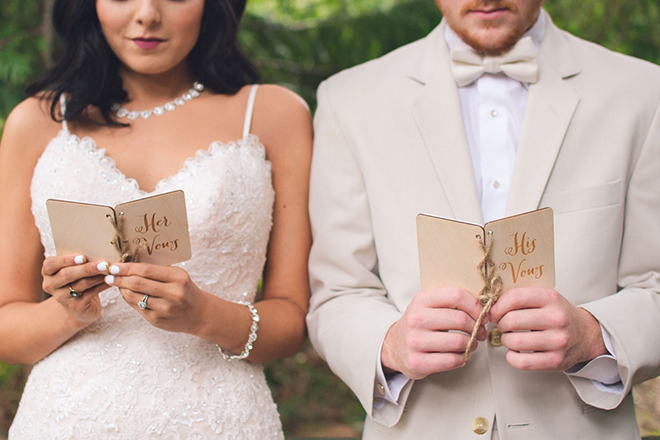 The Only 3 Tips You'll Need to Master Your Wedding Vows! Can you recall the most memorable wedding ceremony you’ve attended? What made it unforgettable? It’s hard to pinpoint specific ceremonies, isn’t it? But I bet the one that you’re recalling as you’re reading this is the one with the most compelling wedding vow exchange. You listened attentively to how these two newlyweds will do love and life together as the groom poured out his heart and soul to convey his exact feelings for his new wife, their relationship and his commitment to her. 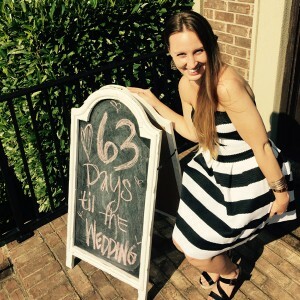 When it was the bride’s turn, she reached behind her cueing her maid of honor to hand over the sacred words of promise she drafted several months before, but touched up only hours ago. She read her handwriting verbatim as tears rolled down her cheeks and she peered deeply into the eyes of her soon-to-be husband. 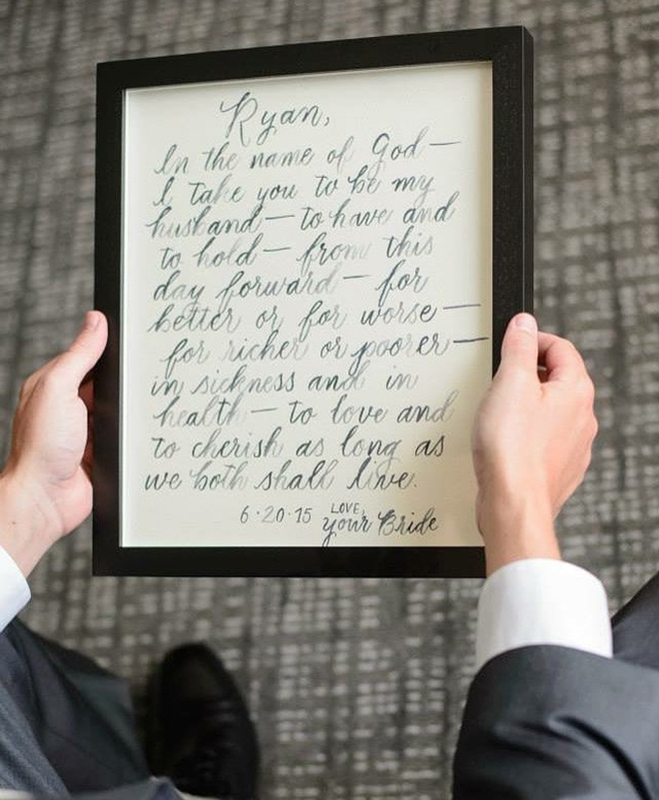 The reason this exchange is so impactful during the wedding ceremony is because adding your own personal words to these vows speaks straight to the heart of your relationship. But many engaged couples stumble over writing their vows. Some get writer’s block from just thinking about it. What to say and how to say it can be overwhelming especially when there’s so much emotion involved. 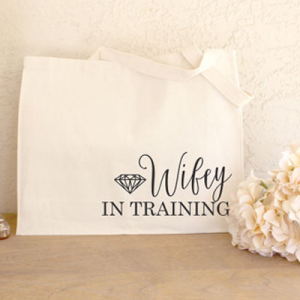 So I’ve pulled together a few writing tips from my email course, “Master Your Wedding Vows In Just 10 Minutes Per Day,” to get you going in the right direction! I’ve found that the very best way to get in the mindset of writing something meaningful is to look at a picture of that person. It’s super simple and yet so effective to get your mind racing about all the reasons why that person means something to you. Write everything that comes to mind. Don’t try to capture the perfect words just yet. Just think of this as a brain dump. I like to say that wedding vows follow a three-act structure. The first act is the love declaration, and here you can reminisce about your relationship beginnings and how you knew he was the one. Start off like you would in a card using “Dear.” Once you’ve written the moment in time that you knew you were in love, write more about that experience. What happened? What did you feel? No need to write down your vows all at once. Sometimes your inspiration is in everyday life. Pay attention to the little things, the little moments, that make your relationship special and jot them down. After a few weeks, go through your notebook and turn those experiences and feelings into “I promise” statements. 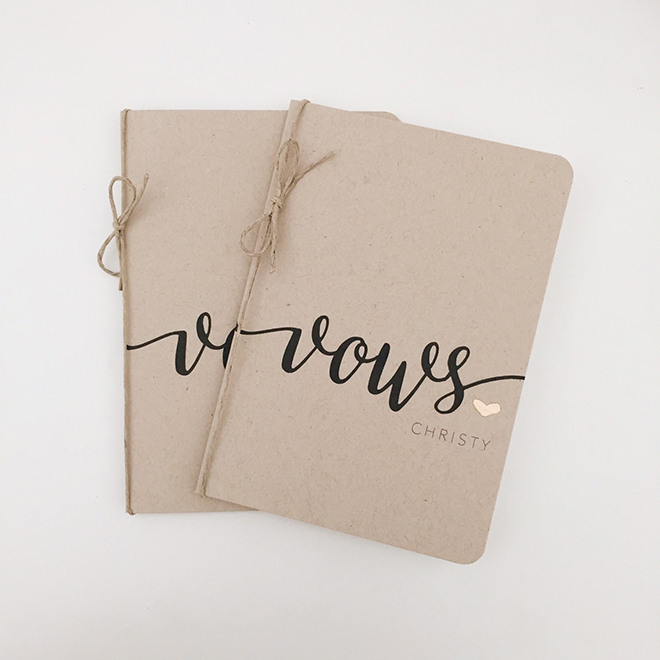 Before you know it, you’ll have written your very own wedding vows for your wedding day and to preserve to last a lifetime!